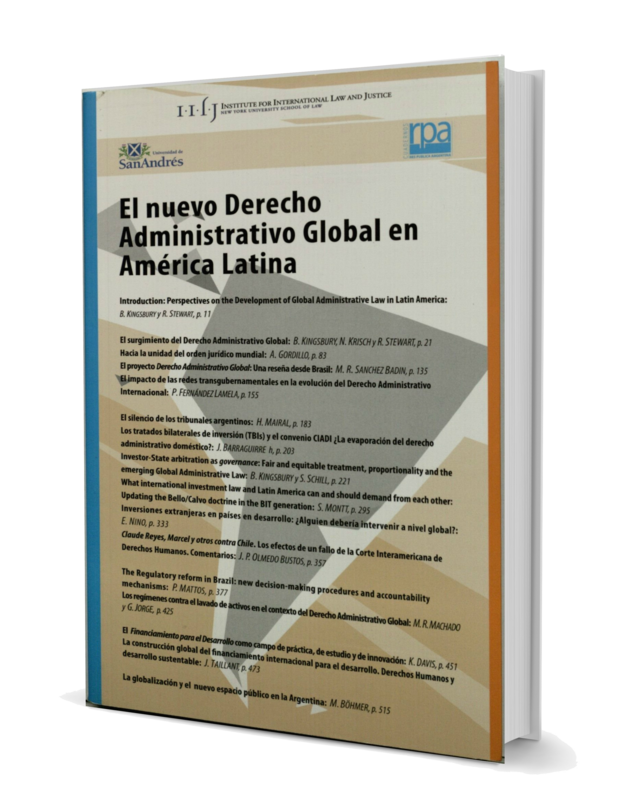 Global Administrative Law (GAL) is the subject of numerous books, articles, and chapters, many of which have been preceded by Working Papers. 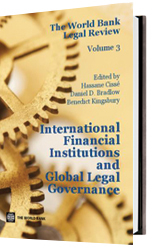 Benedict Kingsbury and Richard Stewart, together with Andy Hurell, are editors of the Law and Global Governance Series for Oxford University Press. 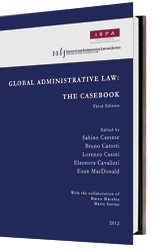 What if Global Administrative Law is a Normative Project? Where Does GAL Find Its Legal Grounding? Going Global, Turning Back National: Towards a Cosmopolitan Administrative Law? International Organizations and Private Subjects: A Move Toward A Global Administrative Law? Democratic Politics: Will the Globe Echo the E.U.? 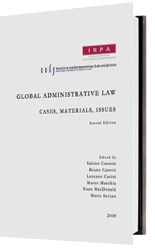 The Istituto di Ricerche sulla Pubblica Amministrazione (IRPA) maintains a Working Paper Series which includes papers on Global Administrative Law.